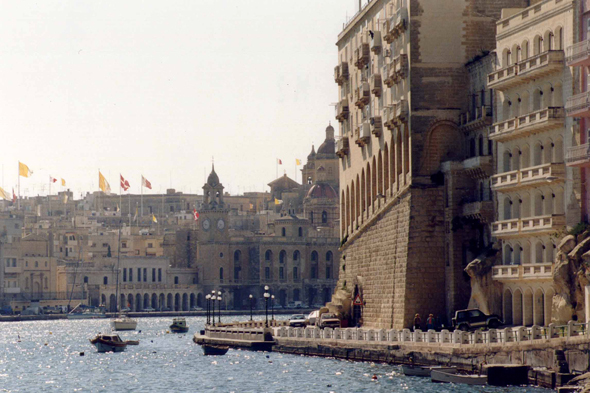 Dockyard Creek, located between Vittoriosa and Senglea. The Three Cities employed until 15 000 workmen under the reign of the Knights. Besides this last activity was worth in the Three Cities to sustain the terrible German bombardments during the Second World war.